Today I'm going to show you my Top Ten Best Books I've read in 2013! This was hard for me, I've read SO many great books this year! This one totally surprised me! 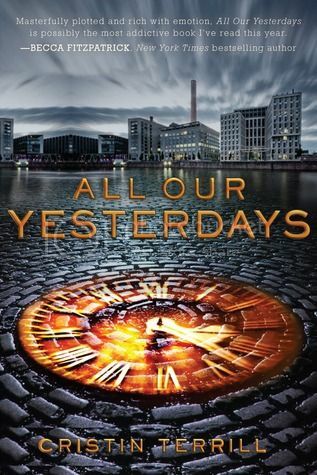 I was chosen to be on the blog tour for the second book, so I had to read the first one and I was totally blown away by how much I loved it! I highly recommend this. I love YA books from the male POV! Another complete surprise to me. When I started reading, I actually had no idea what it was about! I had received it from Disney for review. 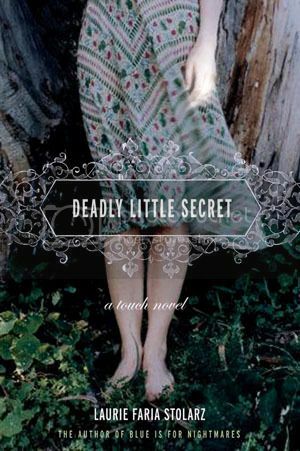 And when I read the first few chapters I was not happy, I thought it was going to be a horror book, but it wasn't. It turned out to be so much more! This one is a MUST read! I had heard so many good things about this book, and it took me long enough to pick it up. When I did I couldn't put it down. I tore through this one and the second one! I can't wait for the series finale! I am so not a contemporary reader. And, as with so many other contemporary books, I picked up Pushing the Limits on the recommendation of my friends, not expecting much. And I did like the first book, a lot, but this book BLEW ME AWAY! The characters were INCREDIBLE! This series is truly now one of my favorites! You want a book that you cannot put down? This one is it! I received the second book in the series for review from Disney and requested they send the first, as well, because it's a series, of course. I could not put this book down. It moves so fast and the characters are so amazing! 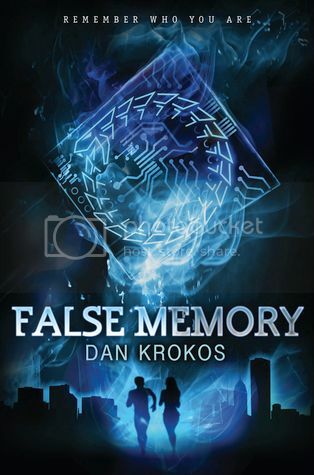 If you want a great sci-fi/time travel type book, go read this series! Another book I just could not put down. I brought it on vacation with me and I don't think my family saw me for a few hours while I immersed myself in this beauty. There is just something about Lauren's writing that I can't resist! 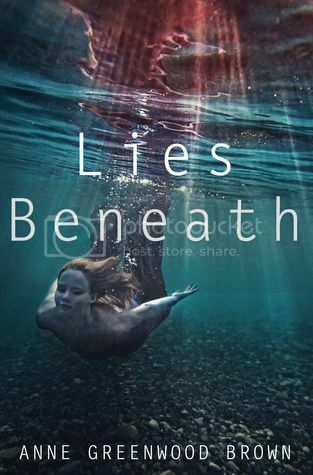 This is a serial written by the amazing Susan Kaye Quinn, known for her Mindjack series. This serial is quite amazing. 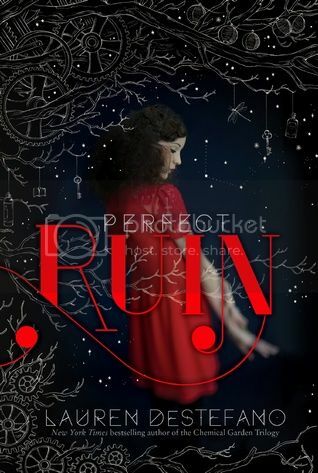 You will love love love the main character, Lirium. He's so well developed and just great to tag along with. This is the second book in this amazing series by Emi. You want all kinds of paranormal beings, you're gonna get it in this book. And the theme is totally amazing! 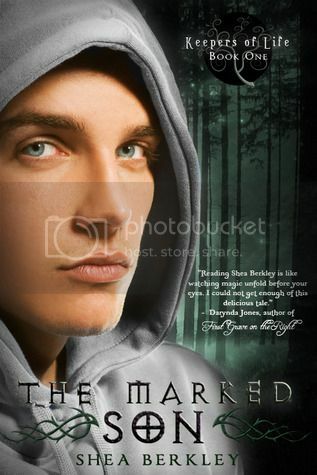 Plus, this book is from the main male characters POV, Winn. And, as I've said, I love male POV YA books! This series is a must read! 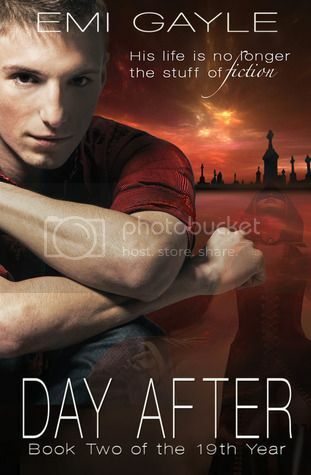 This book…oh the feels. I just loved The Archived. 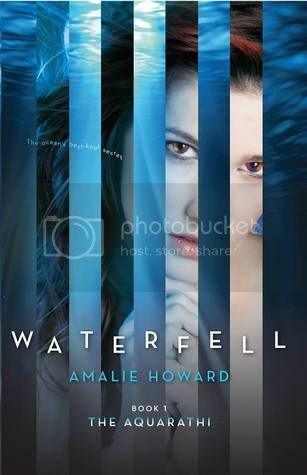 And when I heard there would be no ARCs of this book I was SO sad. And then Victoria had a contest for an eARC. So of course I entered, and I WON! This book, ugh, if you liked the first one, there is NO WAY you cannot like this one just as much! Schwab has a most amazing way with words! This is BY FAR my all time favorite book this year. 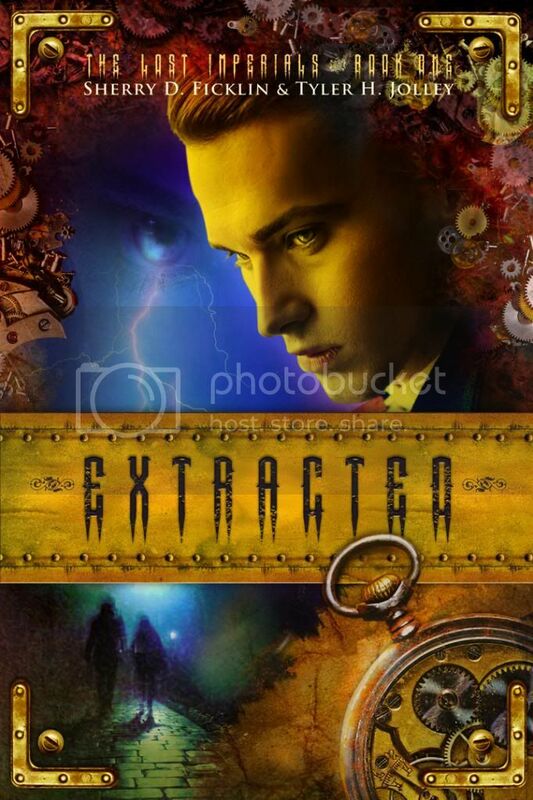 Do you like sci-fi, time travel, steampunk, Dr. Who? Yeah, then this book is for you. It is totally and completely amazing. Unputdownable, I kid you not! You must pick this one up and read it. I'm not one to re-read books, but I really think this is on my list to read again next year! Whew! That was so hard. I have to put in a few honorable mentions below, tho, I just can't leave them off this list (click on the photos to be taken to the blurbs on Goodreads)! I'm not a contemporary reader either and I loved Pushing the Limits but I couldn't get into Dare You To, sad because so many people loved it. 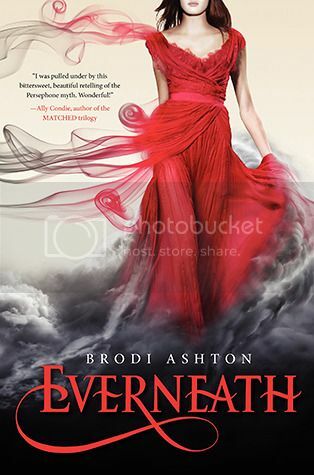 I really have to read Everneath, it sounds great and so many people recommend it! I was much more drawn into Dare You To. Not sure why. Crash Into You is AMAZING! New follower via bloglovin. May I say first of all, I love how pretty your blog is. Its very nice. Your list is very good. Interesting selection of books. Two or three of your books is new to me. The ones that I'm familiar with were very good. Welcome Grace! Thanks so much for stopping by! Nice selection! 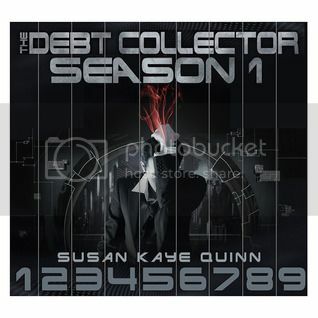 I loved Susan Kaye Quinn's Mindjack Trilogy. Susan is an amazing talent! I love everything she writes! Thanks for stopping by! Oh man, Shadowlands still has be all WTF over that ending! Loved Dare You To. 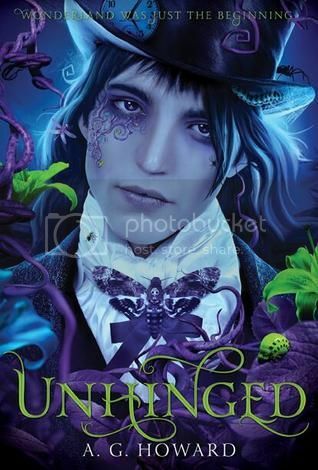 Need to read Splintered and Unhinged. Thinking of getting the audiobook for book 1. Great list! Yes! 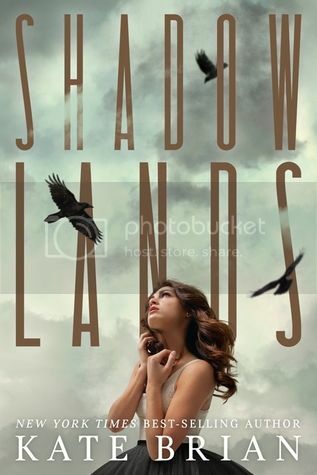 I loved Shadowlands and was totally surprised by the ending! 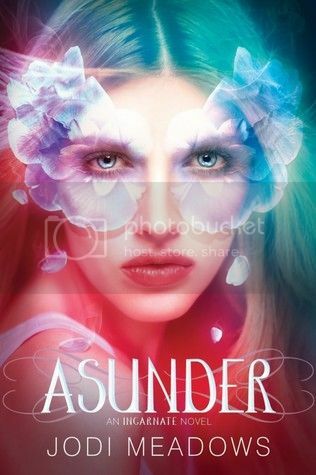 Splintered is amazing, I think you will enjoy it! Thanks for stopping by! I really liked Dare You To! And I'm going to read Perfect Ruin on Thursday! I have a review scheduled for that book for Friday. Yikes! 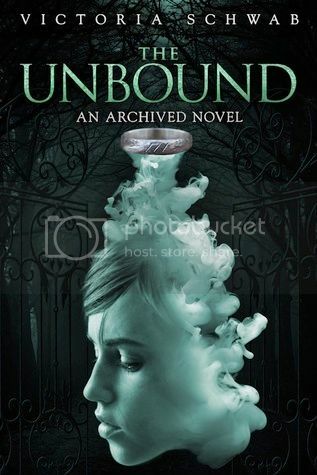 And that is SO COOL that you read The Unbound! I own The Archived, but I have not read it yet. Thanks! I hope you enjoy Perfect Ruin. I liked it a lot!